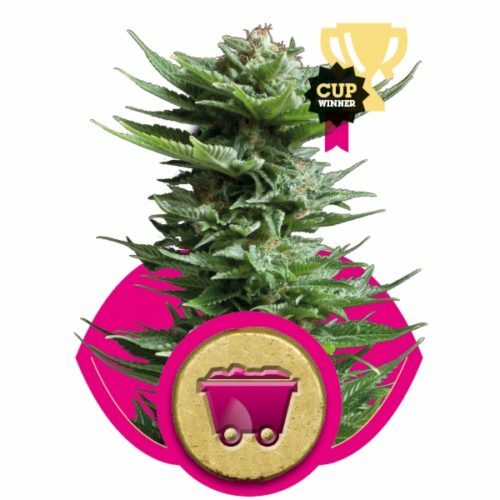 Blending two of the worlds most distinguished cannabis strains and reproducing the best characteristics from both these noble genetics were a complex assignment. 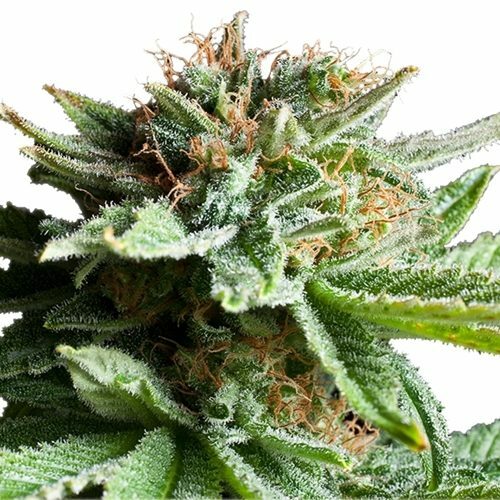 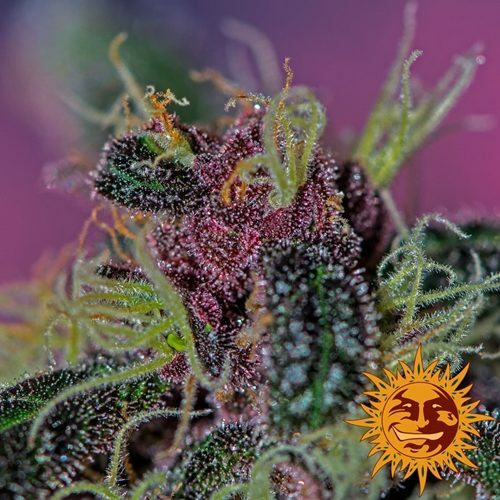 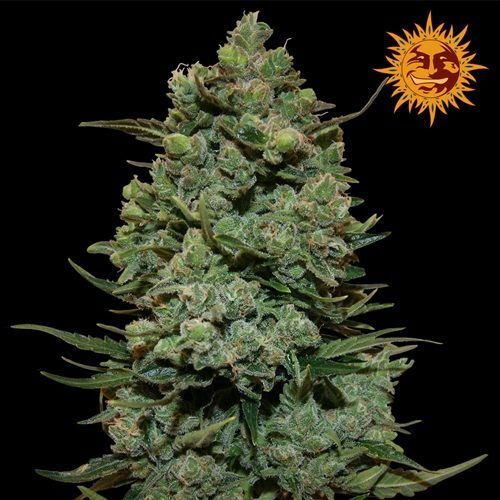 In Blueberry OG – Barney’s Farm have succeeded in creating a stable strain with the classic Indica power of the Blueberry plant with the rich psychoactive backbone of the infamous OG Kush. 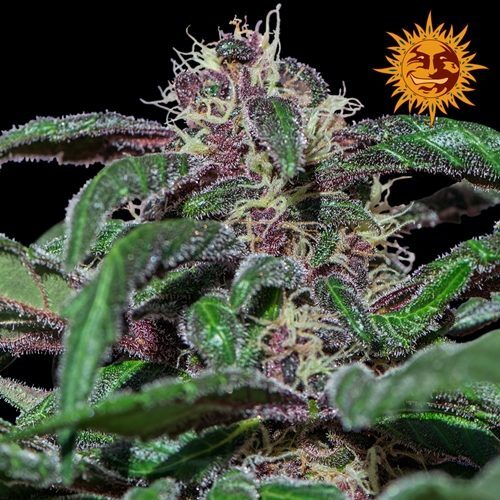 This upscale highly rewarding hybrid will leave any grower breathless. 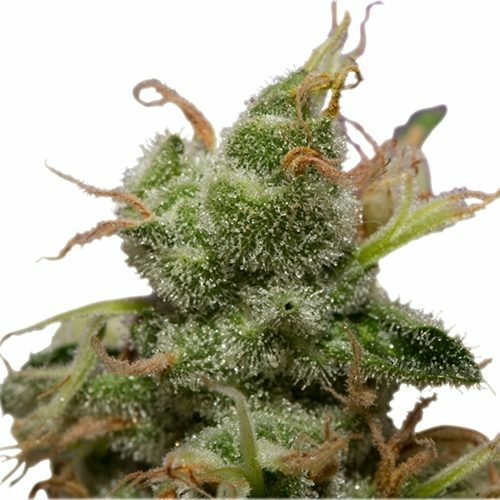 Huge colas of packed buds develop on the maturing plant. 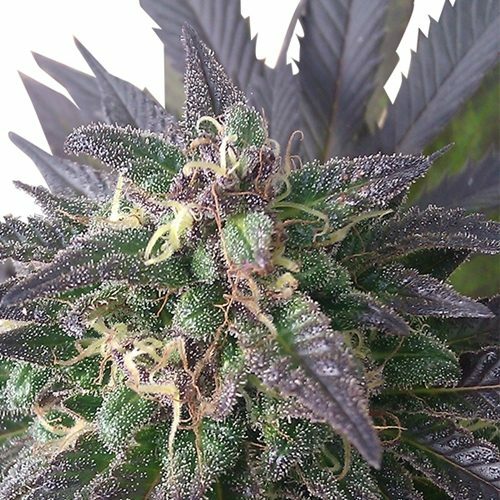 A rich fragrance of sweet citrus and musk flood from every harvest. 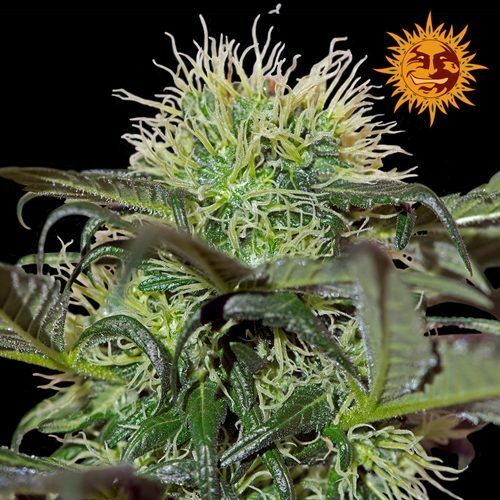 The plant grows medium height with many rewarding side branches allowing for a harvest up to 700gr/m2.